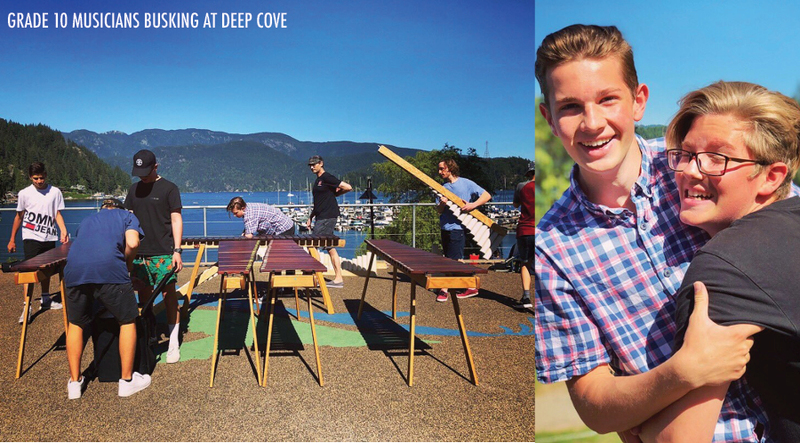 It’s not just the students in our program we think are amazing, Canadian students can be pretty incredible too! This year Brockton School participated in our Grad to Grad program, and their enthusiasm and passion absolutely blew us away. Their fundraising was led by David and Kenzie from the Social Responsibility Club, and we caught up with them to hear more about their experience. What inspired you to fundraise for One Girl Can? We were first informed about the organization through Ms. Payne, our school counsellor. We were intrigued by the Grad to Grad program, since it is David’s graduating year. 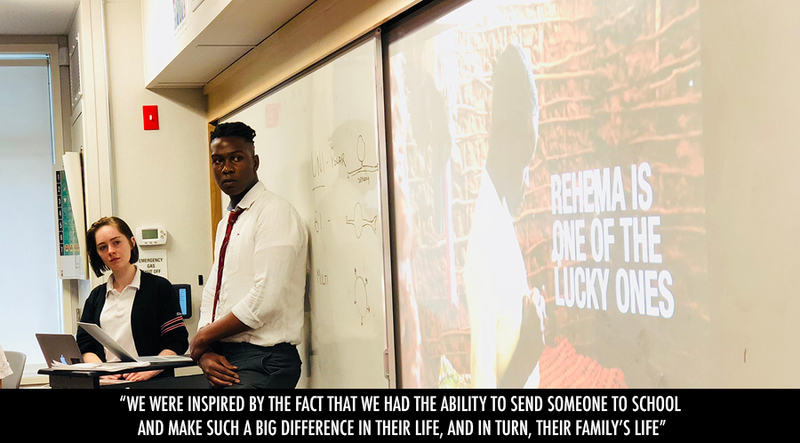 When discussing the idea of fundraising for One Girl Can, we were inspired by the fact that we had the ability to send someone to school, and make such a big difference in their life, and in turn, their family’s life. As students of a private school, we recognize the value of education, and the opportunities it provides an individual. 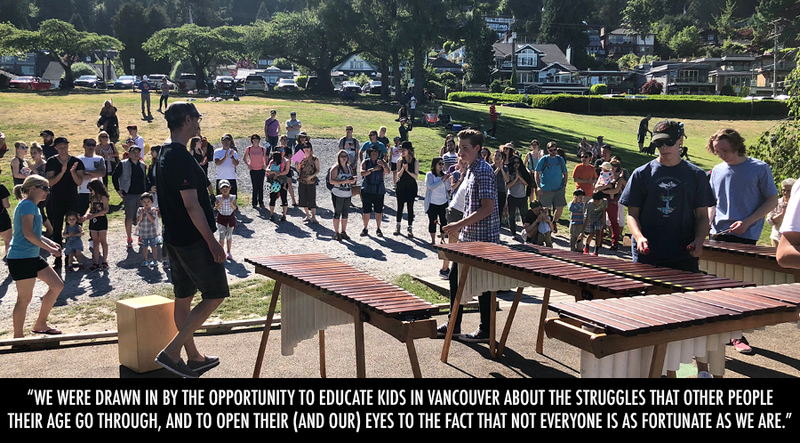 Another aspect of this organization/fundraiser that drew us in was the opportunity to educate kids in Vancouver about the struggles that other people their age go through, and to open their (and our) eyes to the fact that not everyone is as fortunate as we are. Therefore, it is our responsibility to use our voices to give back to the global community. 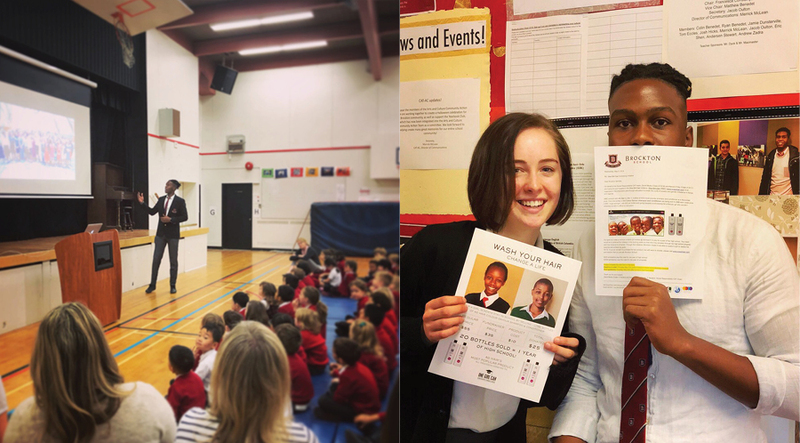 To start, we gave several presentations to the students of our school about One Girl Can and what the organization does. We then organized a Shampoo/Conditioner sale in conjunction with AG Hair Products to jump start our campaign; this is where we raised the largest portion of our funds. We also had a group of Grade 10 student musicians perform and busk at a local park to collect donations for this initiative. As students of Brockton, we are very excited to have had the opportunity to work with such an amazing organization, and are looking forward to being able to support Cynthia throughout her high school and post-secondary years as we go through our own. This is the first time Brockton has been involved with an organization like this, and we are pleased to have been able to set an example for future students who want to be involved with One Girl Can and similar initiatives. Over the next three years, while Cynthia completes her high school career, we are planning to continue fundraising through busking/shampoo sales to raise money for her university tuition. After Cynthia has completed her studies, we hope that that Brockton community will continue to support other girls through the same process.